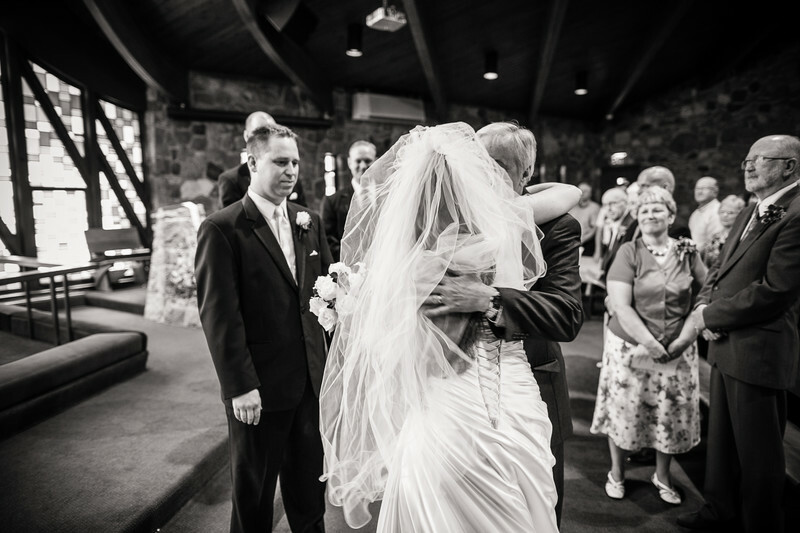 One of the things I love to capture on the wedding day is the pure emotion. One of the most emotional times are those moments before a father gives away his daughter to her future husband. This wedding was photographed in Lake Geneva, Wisconsin. 1/60; f/2.0; ISO 640; 24.0 mm.